Stronger and Brighter. For Life. The UC Smiles program reaches out to surrounding Cincinnati area schools to assess the need for oral health care. During its first two years (funded by Dental Care Plus) we partnered with one area school to pilot the program, and expanded to two schools in 2012. Currently, UC Smiles, funded by Proctor & Gamble, operates seven times in each academic year, with two of those dates being restorative days. Local dentists and other dental care professionals volunteer their time on these two days to expand the services offered. 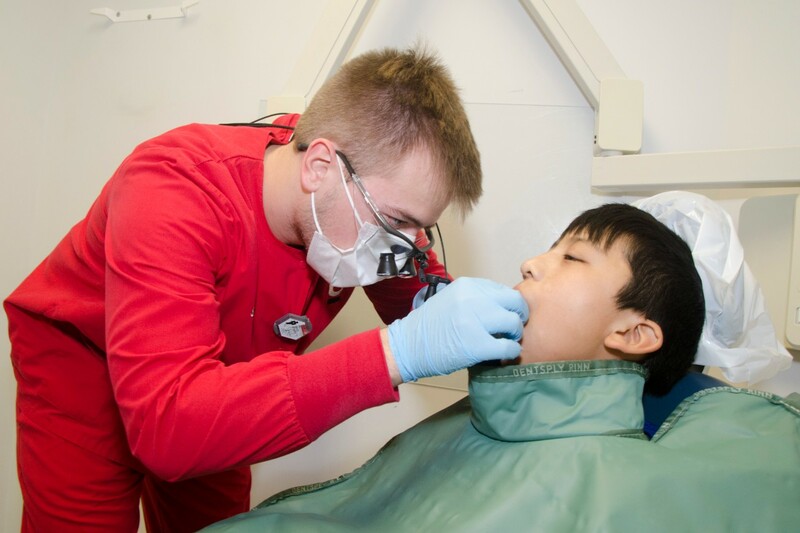 As of September 2017, the UC Smiles program has served more than 2000 students. 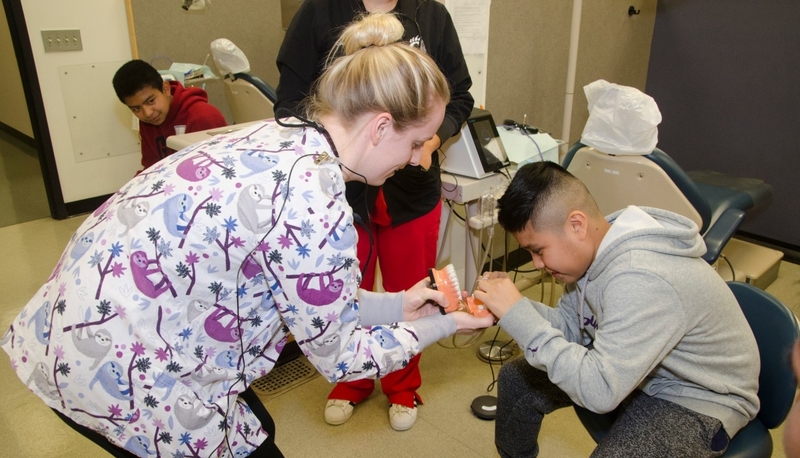 The children, their families, and the Dental Hygiene students have all gained valuable information from this experience; it has proven to be a great achievement for everyone! With our area presenting such a need and the program's success, we will certainly continue to provide this community service for a long time to come.